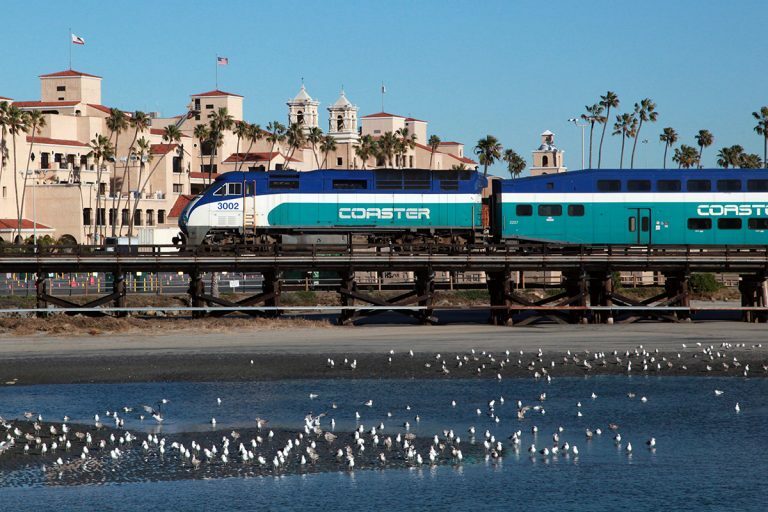 Take the Coaster and enjoy breathtaking coastal scenery as it runs north and south through San Diego County, serving eight stations between Oceanside and Downtown. It’s a great way to travel up and down the coastline getting off and back on exploring different cities along the way. In Oceanside, the stop is just 2 blocks from the beach and just steps to shopping, dining and the pier. Get off in Solana Beach and stroll Cedros Ave. Go to Old Town and discover the Birthplace of California. 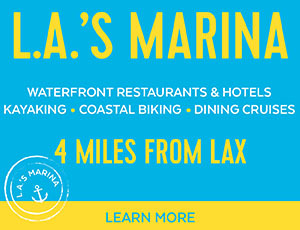 In Downtown explore the embarcadero, Seaport Village and the Gaslamp Quarter. Or take a Winter Whale Watching Cruise out of San Diego Bay. 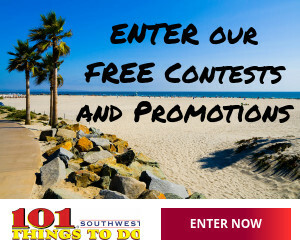 With 101 Things To Do in San Diego, taking the Coaster for the day can help you cover quite a few! Touring San Diego’s award winning wineries is always a wonderful way to spend a day. A what better way to do it than by taking the San Diego Coaster? That’s right! Many San Diego wineries are along the same path that the Coaster travels, including the Witch Creek Winery in Carlsbad, Carruth Cellars in Solano Beach, and the San Pasqual Winery in Seaport Village. Simply consult the map at www.wineryrailtrail.com, figure out which wineries you’d like to visit, and plan your self-guided Urban Winery Train Tour on the San Diego’s Coaster.